With every gathering comes the age-old question, "What will we eat?" 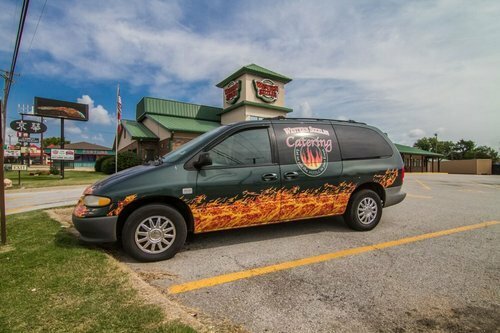 Western Sizzlin of course! 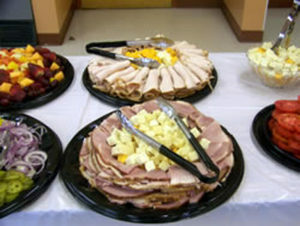 One of the most overlooked services at Western Sizzlin is our delicious catering. 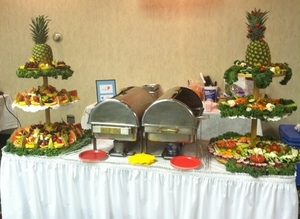 We added catering to our services to better serve our customers. 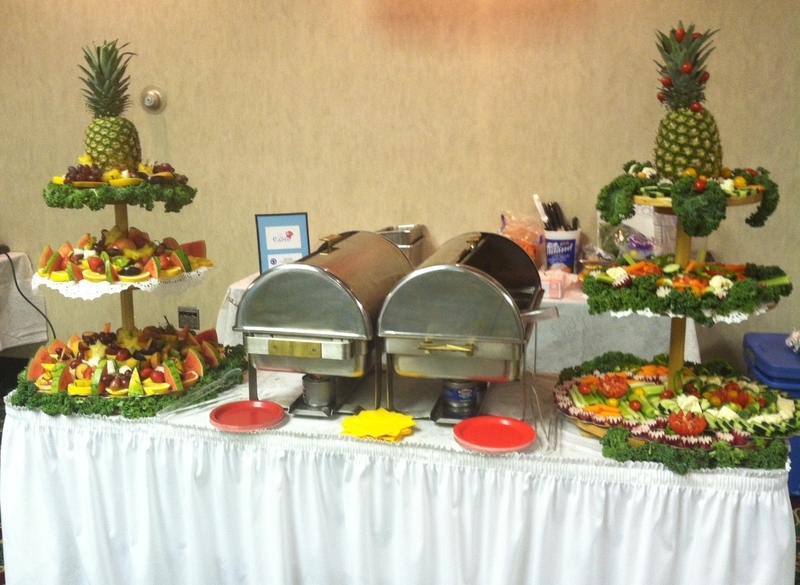 Choose from our extensive food bar or from our fabulous entrées such as quality steak, chicken, pork, and seafood. 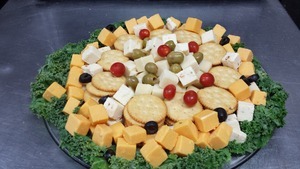 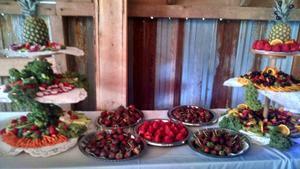 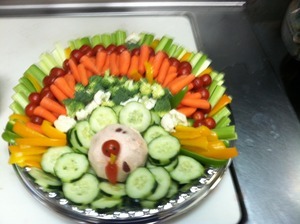 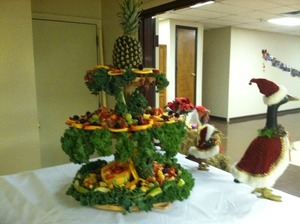 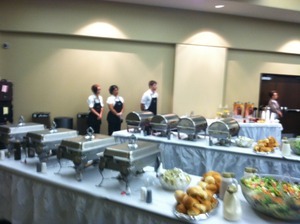 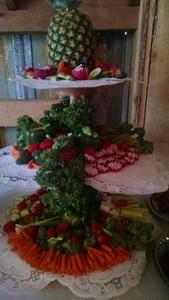 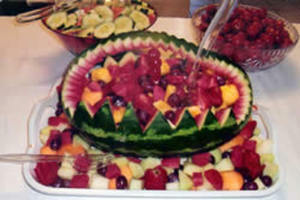 We also do custom catering contracts. Whether you have a small office gathering with 15 people or a party with 200 people, Western Sizzlin is ready to help make your event planning a success! We will take off the pressure of cooking and assist you with all of your catering needs, from the food to the forks! 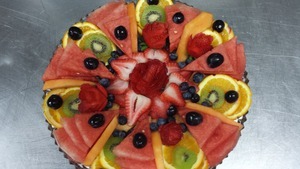 Contact us and a team member will guide you through the selection process. We can help you choose your food based on your price point, how many people will be coming, and if there are anything special circumstances (like allergies). If you're familiar with Western Sizzlin and know "how ya' like it", then we are ready to start the party for you! Our staff provides three different options for catering your event: delivery drop-off, delivery drop-off with setup, or both delivery and setup with service as well. If food needs to be prepared on site so it can be its absolute freshest, we can accommodate those needs as well. 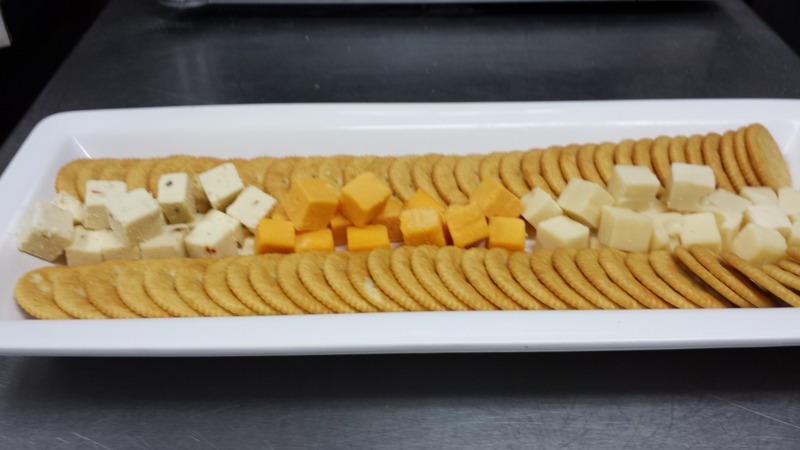 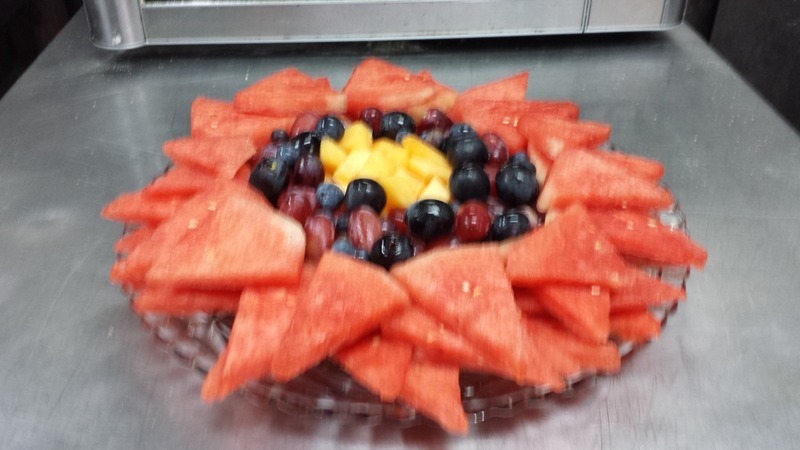 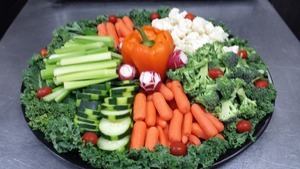 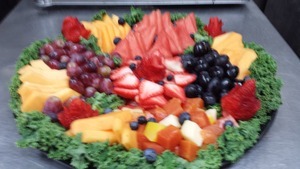 Beyond our food bar and menu selections, we are also able to provide fruit and veggie trays, cheese trays, dips, finger foods, and sandwiches. Next time you host an event, look no further than your local Western Sizzlin for catering!